We are renowned manufacturer, exporter and stockiest of quality range Stainless Steel Ferrule Fittings. These are the fittings that are being manufactured as per national and international standards in mind all the material that is being used is the best. These are the fittings that are four pieces fitting that consist of nuts, front ferrule, back ferrule and the main body. But when it is being installed it becomes five-piece connection as it provides you with the addition tubing that offers you with leak free joints. This article will help you in giving all the information about Stainless Steel Ferrule Fittings. These are the fitting that is available to you in various size and shapes and they are manufactured according to the customer needs. If in demand they can also offer people with the fitting in various grades such as brass, copper, nickel, alloys and many more. These are the fittings that prevent costly hazardous leaks in the process in instrumentation tubing’s. All the manufacturing of these fitting is affixed and are made from the rigid quality control procedure. 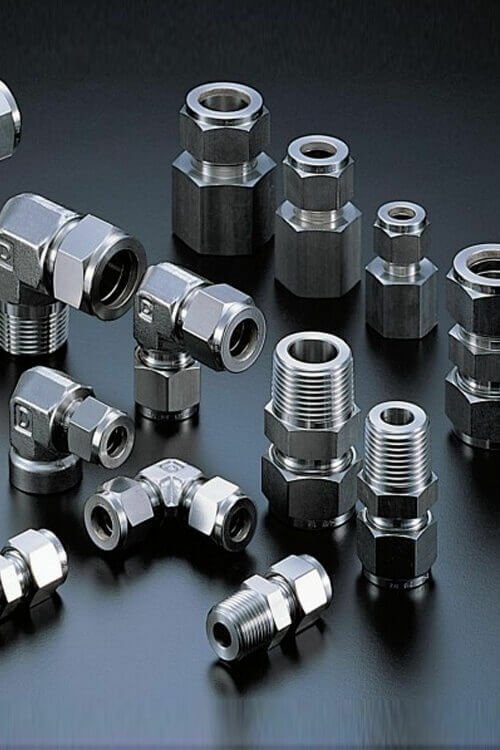 These are the fittings that are mainly used in the industries that us petro chemical industries, power plant, steel industries and process industry. Stainless Steel Ferrule fittings, being available to you in various sizes according to the needs. The packing is being done in the best way so that there are no further damages being seen in the last stage of the distribution. 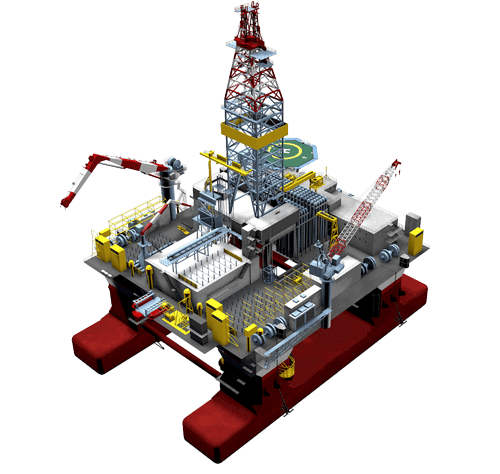 They are corrosion resistance and they can also provide you with support for a very long period. Grades 202, 304, 304L, 304H, 304LN, 309S, 310S, 316, 316L, 316H, 316Ti, 316LN, 317L, 321, 321H, 347, 347H, 904L Stainless Steel Ferrule Fittings, Austenitic Stainless Steel UNS S30400/S30403 Blanking End, ASME SA276 SS DIN 1.4306 / 1.4307 Nut Accessories Fitting, Standard Size Stainless Steel UNS S30409 Ferrule Fittings Supplier, SS 1.4401 / 1.4436 Plug, UNS S31603 Steel Male Bulk Head Connector Manufactures in Mumbai India, Alloy DIN 1.4571 Female Run Tee, UNS S31703 Stainless Steel Tube Insert, SS DIN 1.4541 ASME SA479 Female Elbow, UNS S34700 Austenitic Stainless Steel Reducer, Stainless Steel DIN 1.4961 Tube Union, UNS N08904 SS Union Cross Exporter. Grades 202, 304, 304L, 304H, 304LN, 309S, 310S, 316, 316L, 316H, 316Ti, 316LN, 317L, 321, 321H, 347, 347H, 904L, SMO 254, ALLOY 254, 6MO, 6MOLY, UNS S31254 ETC.